Please also join to event on Facebook. 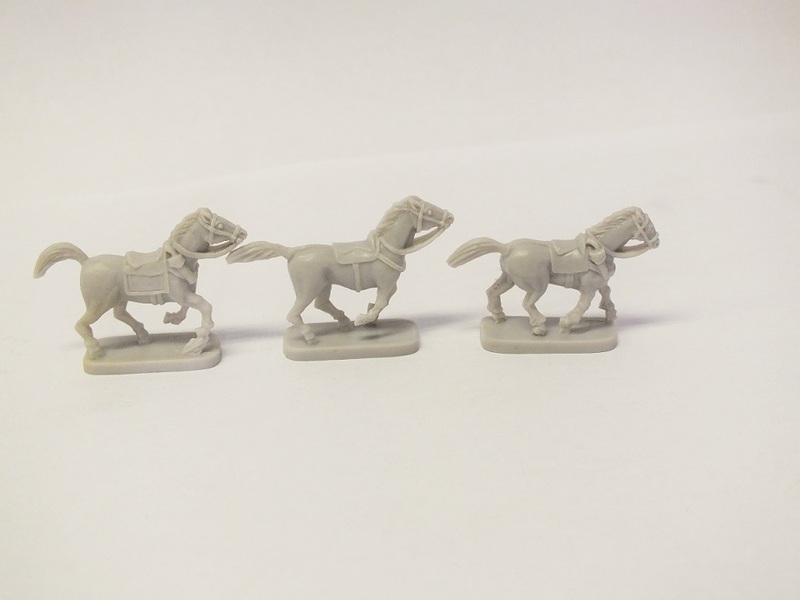 As you have already seen plastic horses we have mentioned some time ago become reality. 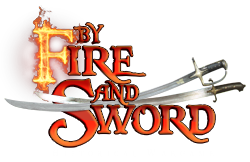 It's very important move in By Fire and Sword's development which allow us significantly increase our production capacities and in consequence introduce our game to much more stores. 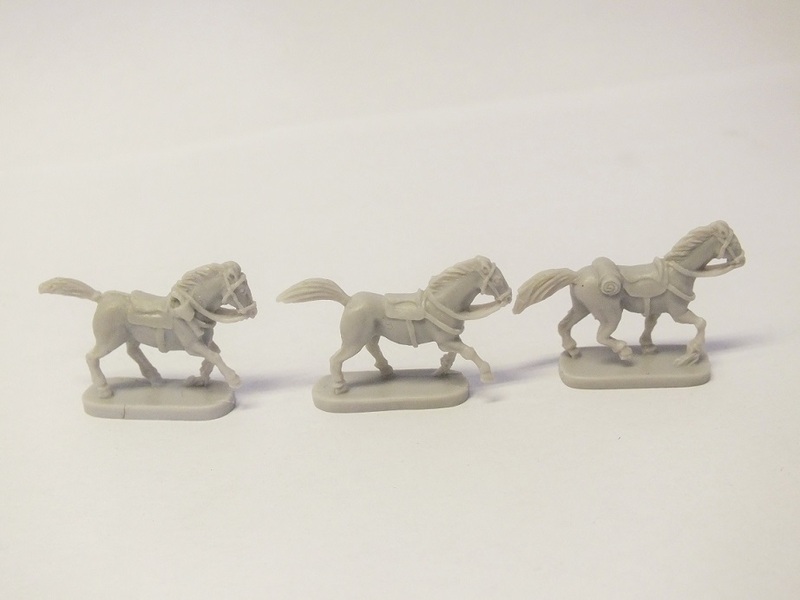 We'll have 5 different types of horses (3 horses in each type). Some units will use only one type, some two or even three. We'll publish some guidelines when the date of the premiere is near,. Two types are ready (you can see them at pictures) and their mass production is going at this moment. For next three types moulds are currently produced and they will be moved to mass production in a few weeks. We don't have premiere date set in stone yet, we'll do it as soon as all types are ready and delivered to our warehouse. We expect that it will happen in late March or late April. Does it mean end of the metal horses? No. Winged hussars, deli and silahdars will still ride on metal ones. All metal horses will be also available as blisters. 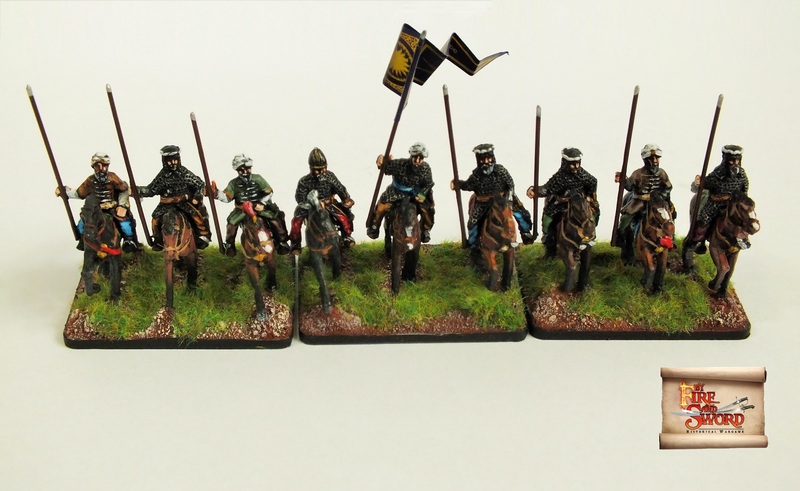 You also have a few months to reinforce your army if you want to have only metal horses in force. New sets in our online store (October 2018)! We have just added 3 new sets to our online store. Task Force allows to play with much larger forces than in case of skirmishes. 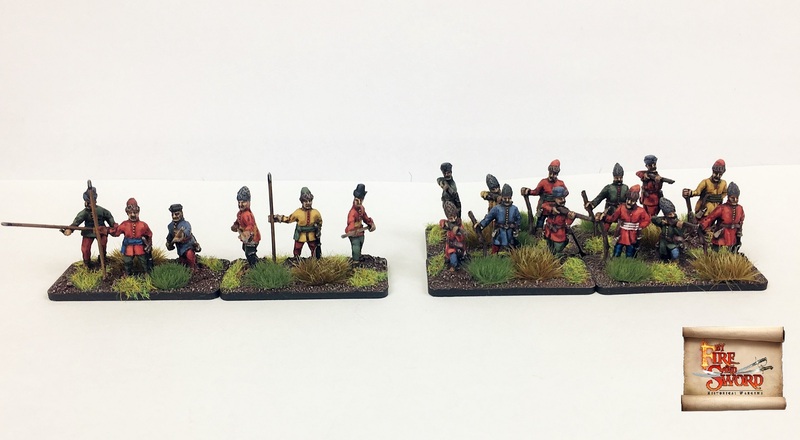 It also allows fielding units that until now were only available at Divisional level, such as Silahdar, Swedish pikemen, Transylvanian household infantry or medium artillery. Despite increasing the number of figures thanks to introduction of Motivation Level the game on this level is very dynamic and enables a quick resolution of the battle, this makes Task Force a perfect tournament format. 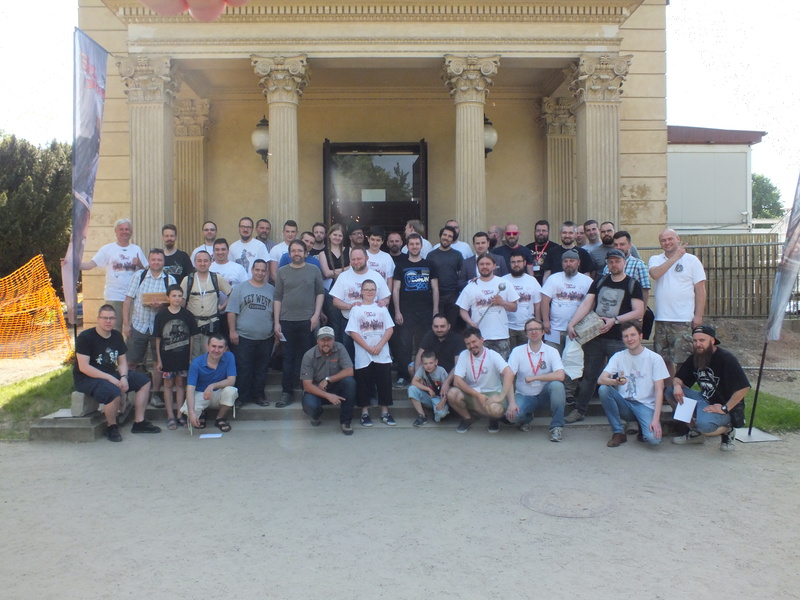 The players receive a selection of 33 Task Forces. These include small and elite forces as well as those that seek advantage in numbers. 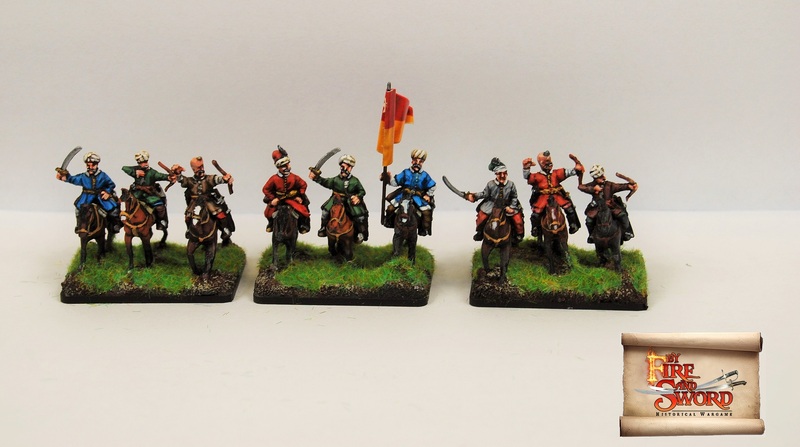 They offer completely different tactical possibilities – from very offensive that include only cavalry to defensive that base their strength on artillery fire and massed ranks of infantry. Book has 144 pages and it's hardcover. Premiere is scheduled for the second half of September. 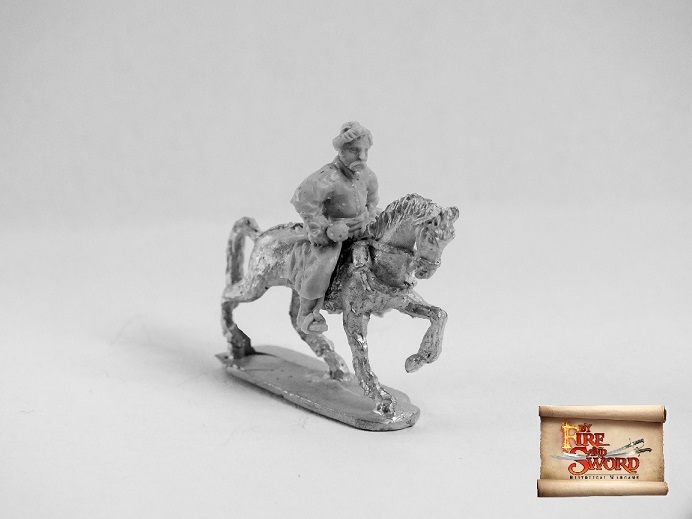 For each pre-ordered book, we'll be adding miniature of hetman Janusz Radziwiłł. We'll publish rules for Task Force commanded by him as pdf. 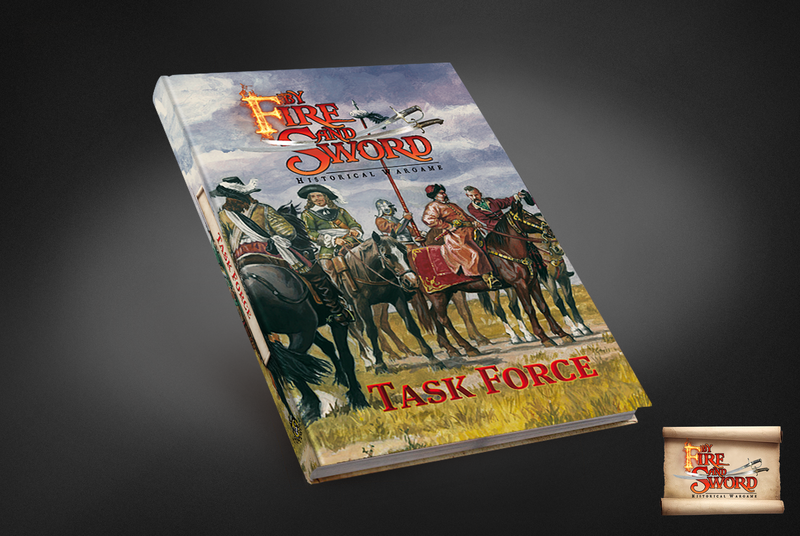 This task force will be also available and in our online Army Creator. They will be available in US store in the second half of May when Karl returns from the trip to Poland.